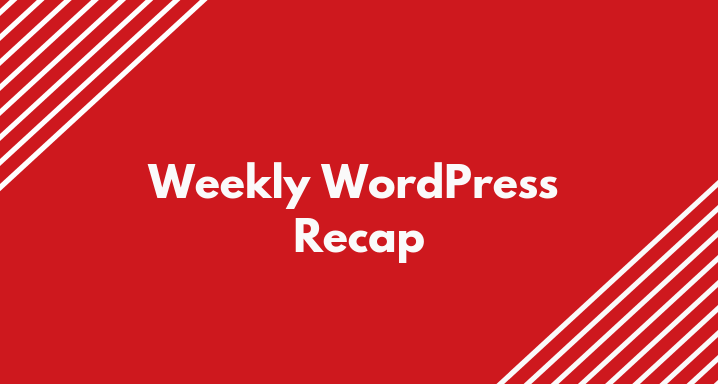 We hope that you have had a great week and at the end of the week we usually present the week’s WordPress news, tips, tutorials and more in our WP Weekly Recap. This week is no exception. 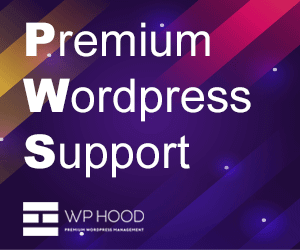 Something always happens in the WordPress community: new articles, exciting tips, and tutorials, plugins, and themes to try. We have put together a list of great stuff for you to read. Check out this week’s news in our #10 WP Weekly Recap. It was all for this week. 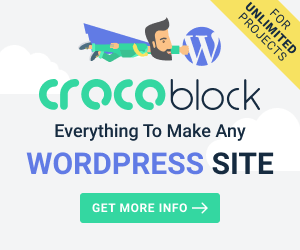 Contact us via our contact page if you have a great WordPress article to share!